For many of us, the menopause signals the beginning of the end. We misunderstand our bodies and assume that they are failing us. However, post-menopause, most women will have 30-40 years left and it is crucial that we take the time to pause, take stock and evaluate how we want to spend the wisest years of our lives, as well as finding ways to take the best care of our minds and bodies to maximise our health. Dealing with this natural transition, the move from childbearing towards a more liberated and more relaxed phase of life isn't always easy. Many women experience symptoms like mood swings, hot flushes, insomnia, headaches and fatigue and anxiety associated with perimenopause and the menopause. Our 21st century culture adds psychological pressure. A youth-obsessed world tends to emphasise “loss” of fertility, rather than transition and the accumulation of wisdom and freedom. Today, for most women, the traditional roles of motherhood and homemaking are combined with full time work and, if that wasn't enough, menopause often occurs at a period of other emotionally difficult times, when children are leaving home and there's a re-evaluation of roles within the family. Menopause is a period of transition. Oestrogen levels start to fall and this has many impacts, functions, including the levels of the “stress hormone” Cortisol. As oestrogen levels fall cortisol levels can rise which means that the “flight fight hormone, adrenaline can easily be triggered and this can leave us feeling anxious and stressed. Three common symptoms that women can experience in perimenopause and menopause are hot flushes, poor sleep and anxiety. A 2012 randomised controlled trial in Iran, studying the effects of Reflexology on menopausal women showed a reduction of hot flushes from 4 to 9 per day to 2-3 per day and a significant reduction in sleep disorders. Reflexology has also been shown to significantly reduce anxiety state associated with ‘an increased feeling of ease and a reduction in anxiety”. How can Reflexology help support you through the menopause? Reflexology aids relaxation and helps improve wellbeing. Reflexology may also help improve mood, release tension and aid sleep; helping us to cope better and easing the stresses during this transitional time. Reflexology acknowledges that every person is a unique individual, the only way to know if reflexology will help you is to try it! Call Reception on 01603 514195 to Book. Jane's registered nurse training helped as she already had a good understanding of the Western science that is so important when working with TCM in a Western society. She is now teaching 3 thriving classes in Tai chi Qigong in Norwich which provides a great way for people to continue to experience improvements in their wellbeing and support the improvements they are experiencing. 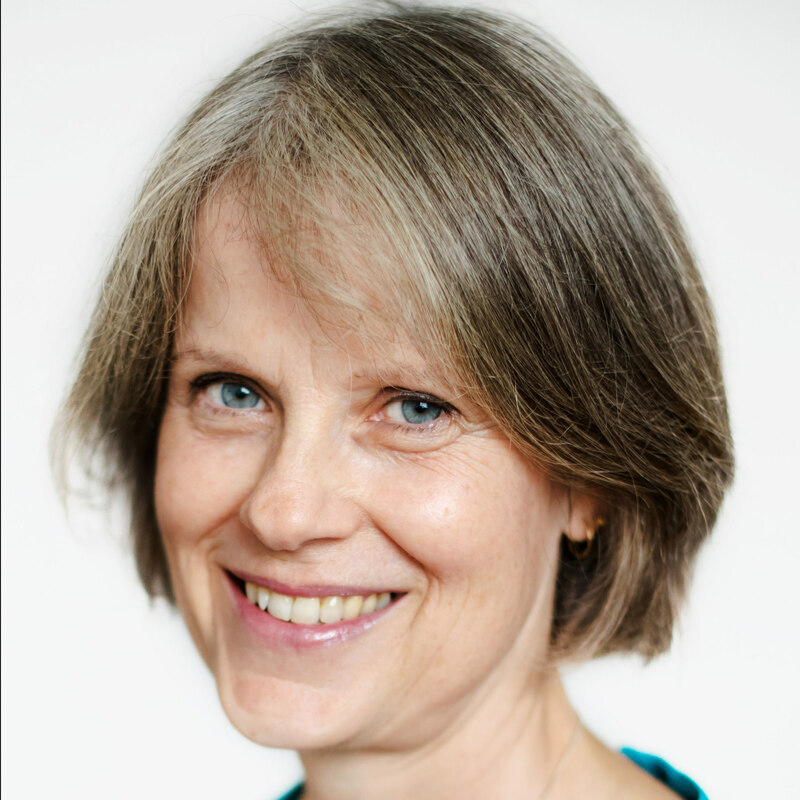 Jane uses her skills as a hypnotherapist to focus on using hypnotherapy based techniques combined with reflexology to support women experiencing issues with fertility and during pregnancy to help relieve symptoms and promote wellbeing. Jane has worked in a palliative care unit, combining her nursing experience with her love of complementary therapy treatments. She developed this service to provide the much needed treatments for fragile patients, and relatives needing a small oasis of relaxation, and emotional support. She now offers Shiatsu, reflexology and the M Technique (which is a relaxation treatment which has been described as physical hypnotherapy and encourages a very deep state of relaxation, ideal for anyone needing some stress relief) and she has a calm, empathetic nature and is someone you can really relax around. Jane has extensive experience in working with women’s health issues. She is described as someone who radiates a sense of calm and relaxation and creates a relaxing non judgemental environment. She has worked with a variety of therapies which enables her to offer an individualised approach to treatment drawing on her various skills. She trained and qualified with the Shiatsu College in Norwich and graduated in 2009. She assists at the Shiatsu college and maintains her professional development there. Her special interest is using Shiatsu to support women's health through all the stages of life including children, teenagers, fertility, pregnancy and menopause. She is also a qualified Tai chi Qigong teacher and may offer exercises to use in between treatments.